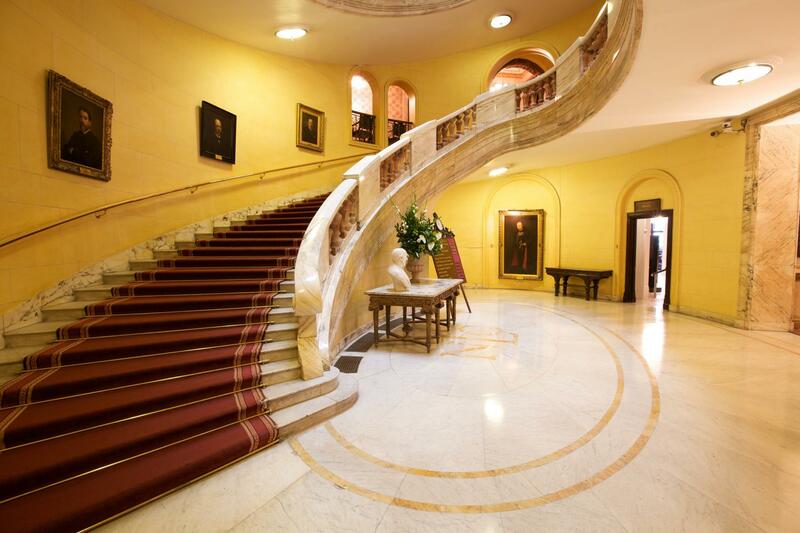 One Whitehall Place is a historic Grade I listed venue, situated 2 minutes walk from Embankment tube station and the River Thames. 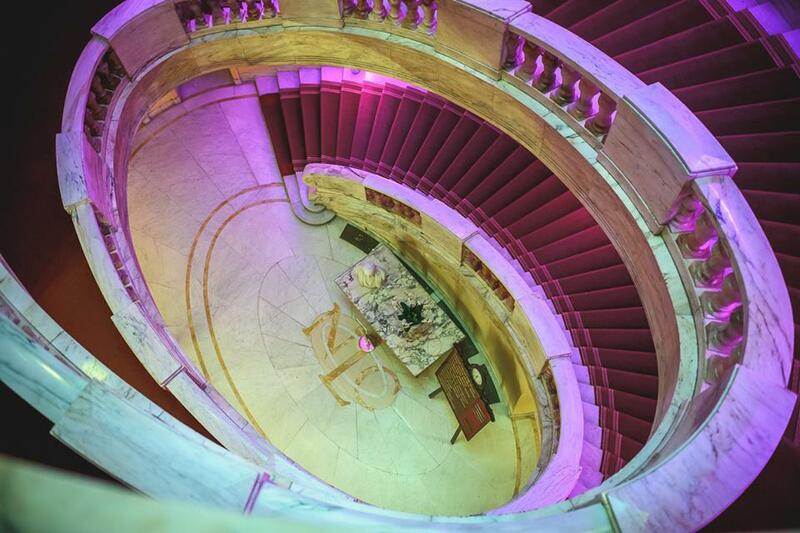 Built in 1884 as a gentleman's club, One Whitehall Place offers eight function rooms that are bursting with character. The Gladstone Library was formerly the library for the National Liberal Club, housing over 25,000 books that belonged personally to William Gladstone. Today, it provides a stunning backdrop for conferences, dinners, weddings, receptions, fashion shows and filming location, to name just a few event types. The Reading & Writing Room boasts lovely views over Whitehall Gardens in summer, and the River Thames including the London Eye, Shard and St Paul's in the winter. Perfect to use in combination with the interlinking Gladstone Library. Eclipse Presentations work at the venue to provide you with the best technology for your audio visual needs. The River Room has beautiful wooden panelled walls, and views over Whitehall Gardens in the summer, and the River Thames, London Eye, St Paul's and The Shard in the winter. 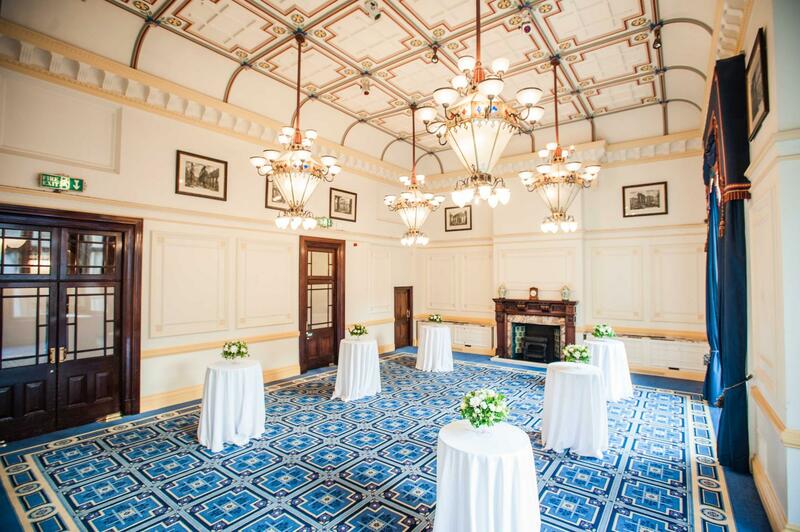 The room can be used on its own, or in conjunction with the other rooms on the 2nd floor of One Whitehall Place. 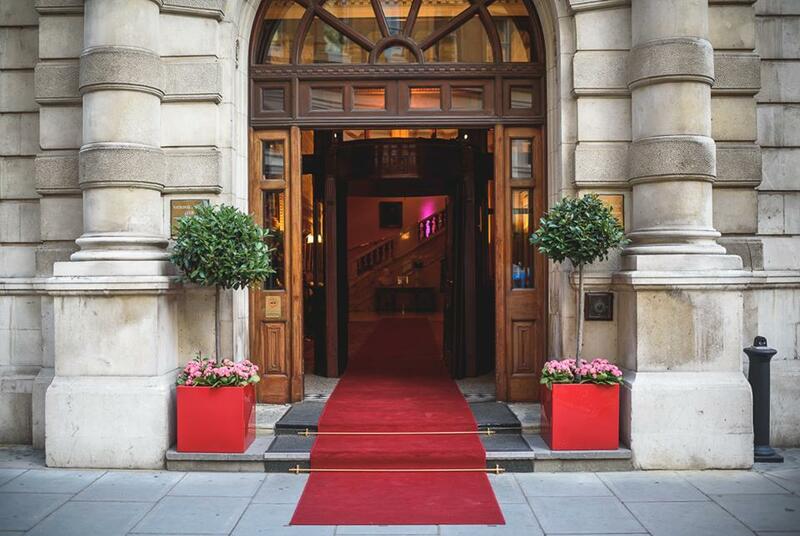 The Meston Suite overlooks the front of the venue, across to some of Westminster's finest architecture. 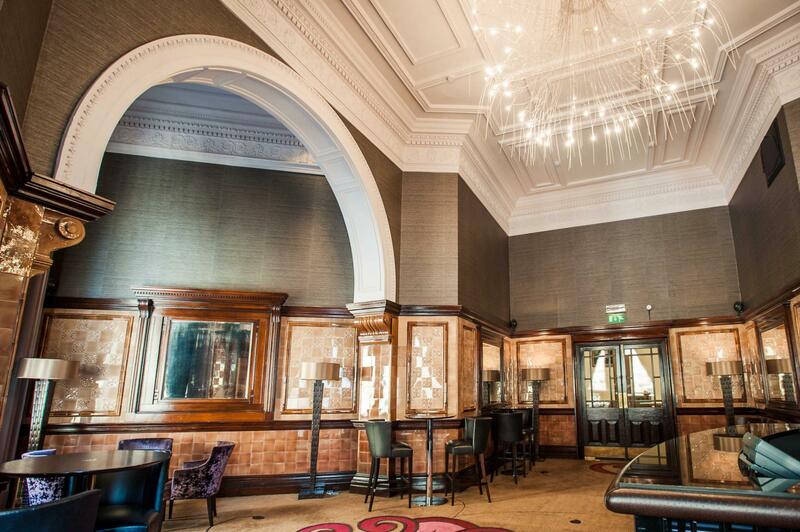 Once a private dining room for the National Liberal Club, the Meston Suite is now a versatile event space. The Churchill's Bar contains glorious examples of faience tiling, that was the height of interior design fashion in the 1880s. It’s a place of tranquility and character: of strong words, softly spoken. 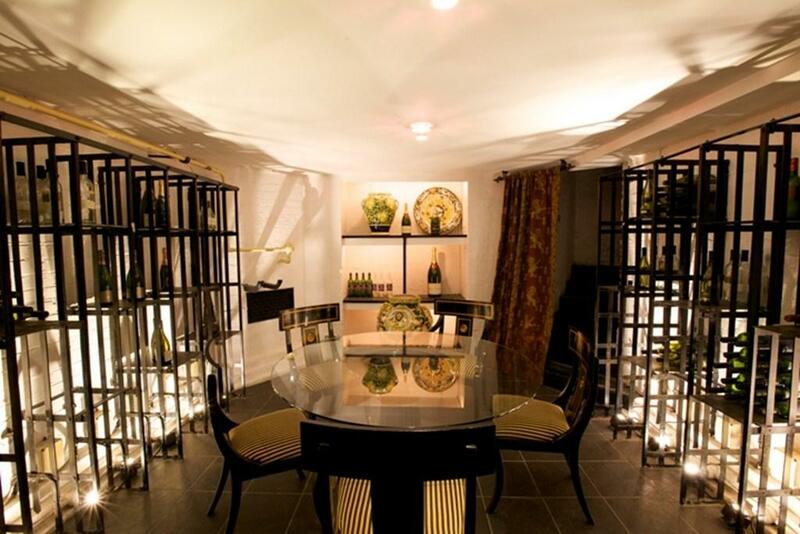 Ideal for a drinks reception, for small-scale gatherings or a postprandial chat. Originally the games room for the National Liberal Club, the Whitehall Suite displays some of the finest examples of faience tiling, an interior design technique used in the 1880's by esteemed designer Alfred Waterhouse. 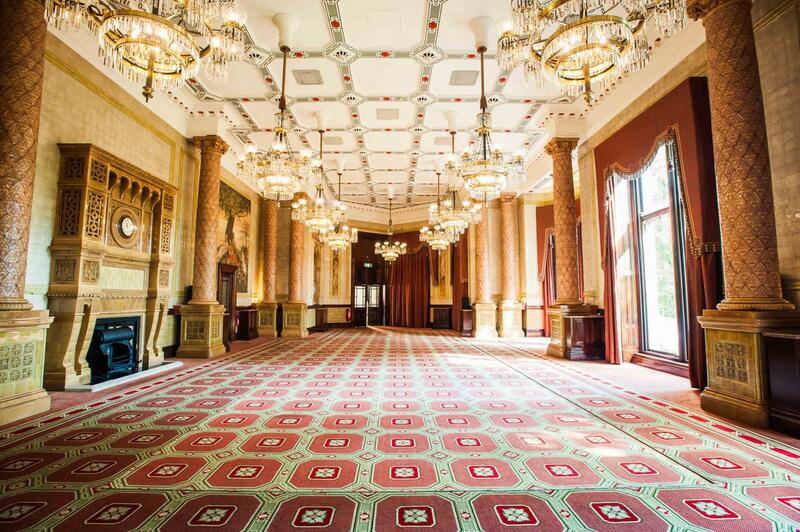 Today, the Whitehall Suite is one of our largest event rooms, perfect for all types of event from conferences, seminars, weddings, dinner and drinks receptions. 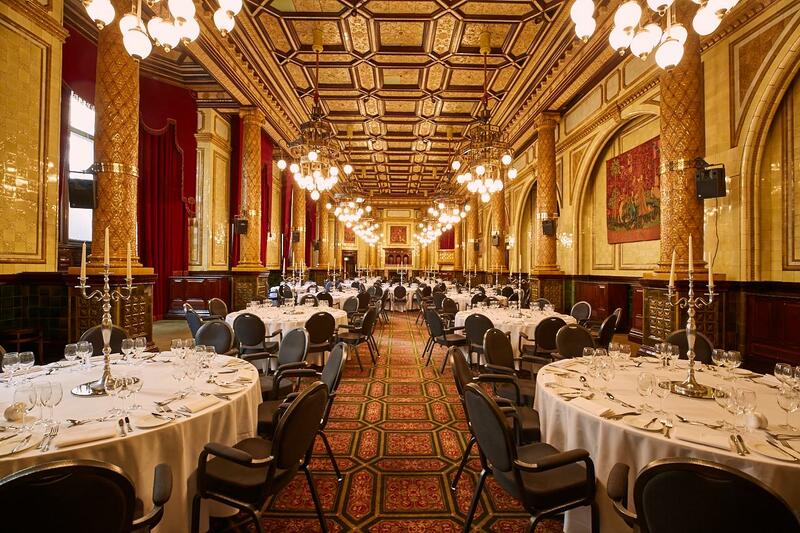 Once the working cellar for the National Liberal Club, the cellar is now a unique event space perfect for intimate dinners, whisky tastings and drinks receptions. We held our wedding reception at One Whitehall Place. Our sales representative and event coordinator were so attentive and helpful. The service was impeccable and the rooms were set up beautifully. The evening appeared seamless to us. We received many compliments from our guests on the food and service. Communication and attention from the staff was first class. Our international (and local) delegates loved the venue. The food was superb and all round we had a very successful event, thanks to One Whitehall. The staff was unable to locate our boxes shipped for event set up for several hours due to poor communication from the event coordinator to the staff onsite for the evening. None - would rebook again in a heartbeat! I had my baby shower at the Terrace room in August 2017. My guests left my event very happy and impressed so I was very pleased. The beautiful location and the view, the food was delicious, and the waiters (not the bar staff) were very helpful on the day of my event. I will celebrate another event there but only with a different management. Communication and customer services from the event planners was awful! I had to repeat myself over and over liaising with 6 different people (Audrey, Mandy, Svenja, Gloria, Amber and Laura). Three of them resigned leaving me in the middle of the organisation of my event and two out of the other three were not friendly neither professional. I had lots of stress from them during the 5 months I was dealing with them. The bar staff did not follow instructions at all, at the end of my event they tried to overcharged me, giving me two different bills and they did not even know which one was the correct one. I ended up paying for a third bill because I just wanted to close the page of the book. PS: I am pregnant so I was not drunk and must of my friend were either pregnant too or Muslims. We were drinking mainly juices and water.